A Special Purpose Vehicle (SPV) or Special Purpose Entity (SPE) is a separate legal entity created by a parent company. This SPV is a distinct company with its own legal status and an asset/liability structure, generally holding off-balance sheet. The SPV can take the form of limited partnerships, trusts, corporations or limited liability companies. SPV are usually created with the aim of securitising assets and by that way, isolate financial risk from the parent company, by ensuring independency towards such company. Indeed, since the SPV is an independent entity, if the parent company becomes insolvent, the SPV will not be affected and keep its obligations. In brief, the SPV is used as a method of break downing the risks associated with a pool of assets held by the parent company. 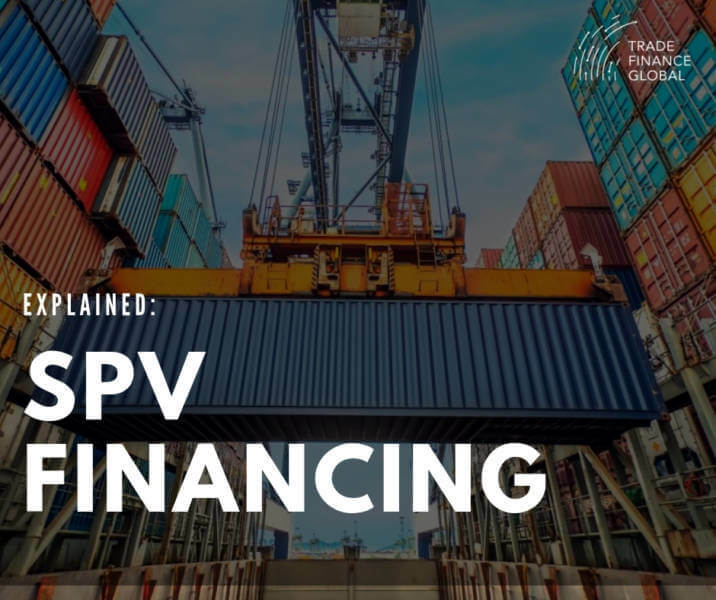 SPV can also be referred to as ‘bankruptcy-remote entity’ in that its operations are limited to the acquisition and financing of specific assets in order to isolate financial risk. Why create Special Purpose Vehicles? 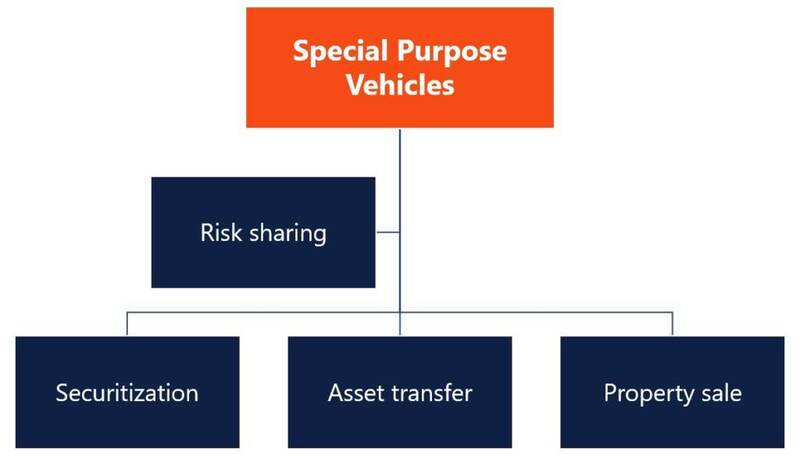 FIG.1: A Special Purpose Vehicles can be established by a parent company for various reasons, as risk sharing or asset transfer. SPV are mainly used to relocate a part of financial risks from the parent company to its subsidiary (SPV). By that way, the risk is shared between several investors. The goal is to isolate the financial risk in case of bankruptcy or default. Following the principle of ‘bankruptcy remoteness’, the SPV acts as a distinct legal entity from the parent company. SPV can also be used for a securitisation of loans or other receivables. The process of securitisation can be defined as a tranching of the credit risk associated with exposure or a pool of exposures. To illustrate, when mortgage securities are issued from a pool of mortgages, a bank may divide the related loans by creating a SPV, which purchases the assets by issuing bonds secured by the related mortgages. However, in light of the implication of SPV in the 2007 financial crisis, several courts have recently ruled that SPV assets should be consolidated with the parent company. Some assets are non-transferable or difficult to transfer. Therefore, by having a SPV which own these kinds of assets, the company will be able, when they want to transfer such assets, to sell the SPV as a self-contained package. Through this process, the parent company avoids trying to split the asset in order to transfer it. A SPV can also be created to finance of a project, for example a venture. Financing a project by way of establishing a SPV, the debt burden of the parent company will not be increase. Also, this allows investors to invest in specifics projects without investing in the parent company. This process is commonly used in the financing of large infrastructure projects. Finally, SPV can be used as a funding structure to raise additional capital at more favourable borrowing rates. In fact, the credit quality is based on the collateral owned by the SPV and not the parent company. 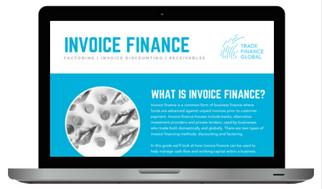 Through this process, companies are able to lower funding costs by isolating assets in a SPV. How does a SPV work? Taking the example of a SPV created for securitisation purposes. The parent company establishes a SPV which will purchase some assets or loans owned by such company. Once these assets are purchased, they will be grouped into tranches and sold to meet the credit risk of various investors to raise funds, by issuing debts in the form of bonds or other securities. Establishing an SPV can bring important benefits for the parent company. However, this process is not without risks. Isolation of financial risk: by establishing a SPV as an ‘orphan company’ and transferring some assets, such SPV assets are insolvency remote in the event of bankruptcy or default by the parent company. Minimal red tape: setting-up a SPV is relatively easy and cheap, depending on the choice of jurisdiction. Generally, no governmental authorization is required. Tax benefits: SPV’s assets can be exempted from certain direct taxes. Complexity/lack of transparency: the complexity of SPVs can make the monitoring of the level of risk involved and who it lies with really difficult. Reputational risk: the parent company’s perceived credit quality may be damaged by the underperformance or default of an affiliated SPV. Regulatory risk: regulatory standards that applies to SPV’s assets is not the same as to the parent company’s assets on balance sheet. This lax regulation can pose an indirect risk to the parent company. Get in touch with our finance experts. Enquire now.